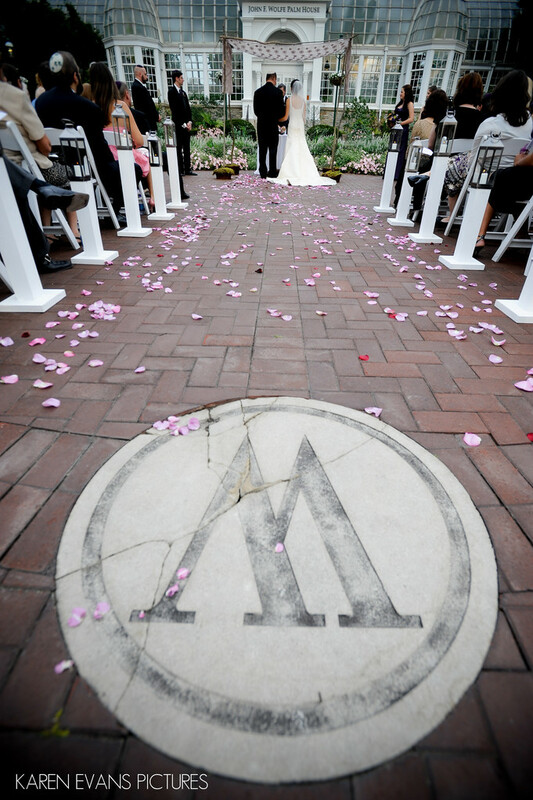 I love this long shot of the W for the West Terrace at this Franklin Park Conservatory wedding. Notice also how the sign on the Palm House is perfectly framed as well. Yep, I did that on purpose. Paying attention to all the little details that make up an entire frame is what takes a photo from good to something special.Keywords: franklin park conservatory (33), jewish (177).